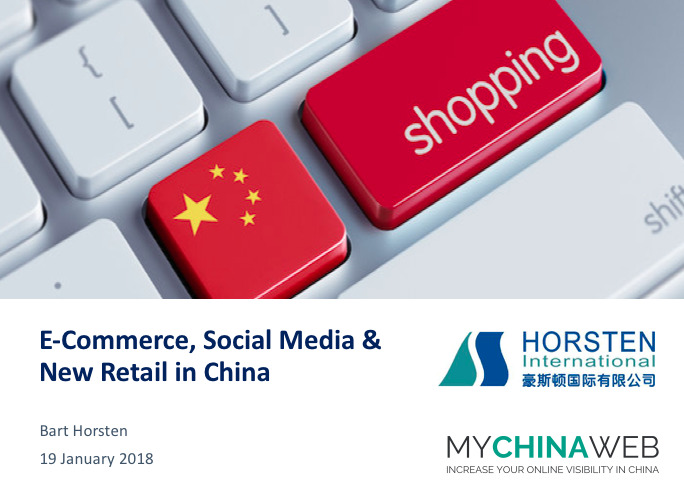 On Friday 19th January 2018 Bart Horsten was a lecturer at an afternoon workshop at the Retail Academy, talking about E-commerce, social media and new retail in China. About 20 participants attended the workshop. After a short introduction, in the first part of the workshop we looked at the Chinese market today, the Chinese consumer and market entry methods, followed by a view on E-commerce market statistics and trends and opportunities in E-commerce and Cross-Border E-commerce with China. After the break the workshop focused on social media, mobile payments and m-commerce, as well as recent developments in the retail business in China. The session was concluded by some strategic considerations and key takeways. 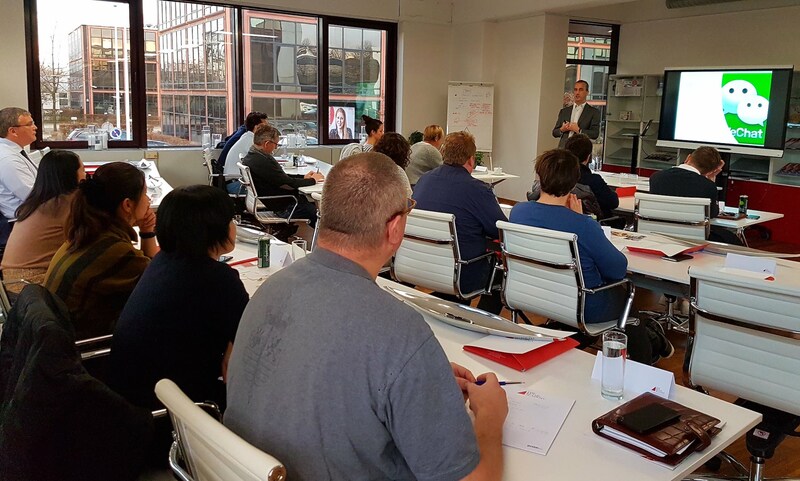 "It's not as easy as I thought to enter the China market"
"Very interesting presentation with a lot of inside information from an experienced teacher!"